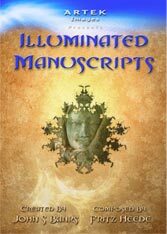 Illuminated Manuscripts is a DVD featuring 17 beautiful works that explore visions of lost worlds and journeys of discovery. In this kaleidoscopic tribute to the spirit of nature, scenes of ancient forests and temples are combined with computer generated imagery to create a meditative journey unlike any other. As rivers flow and leaves blow in the breeze, an ancient manuscript containing forgotten symbols unfolds before the eyes in a striking combination of nature and special effects. 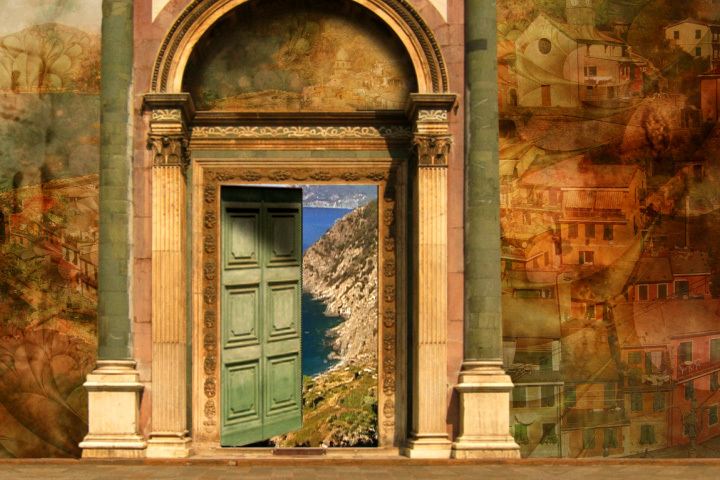 Artek Images is comprised of John S. Banks (Images & Animation) & Fritz Heede (Music and Composition). We produce unique DVD & CD projects focused on an organic and electronic journey into visionary nature. The result is often mediatative, sometimes powerful, but always visually and aurally beautiful. Please see our examples to get a good feel for the work. Our natural inclinations are to create positive, beautiful and accessible work. Although we make extensive use of technology, our projects are very much organic. 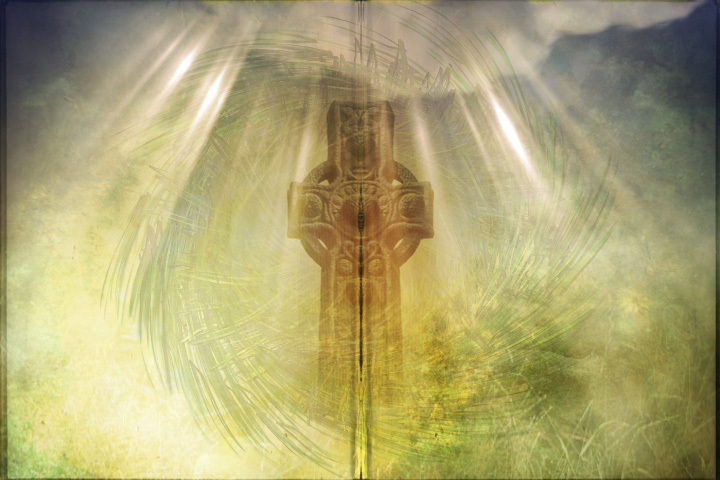 Original artwork of ancient temples, landscapes from Thailand, New Zealand and the South Pacific mix with music derived from Asia, Ireland and Northern Africa. 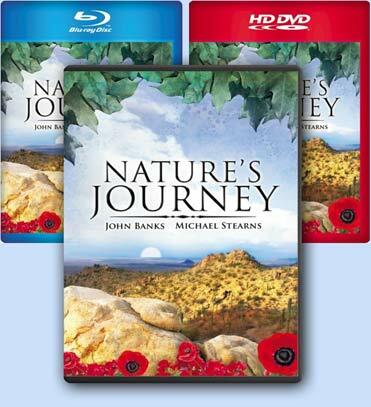 September/October 2007 - Our new film, Nature's Journey has been released in Blu Ray and HD-DVD as well as standard def DVD. 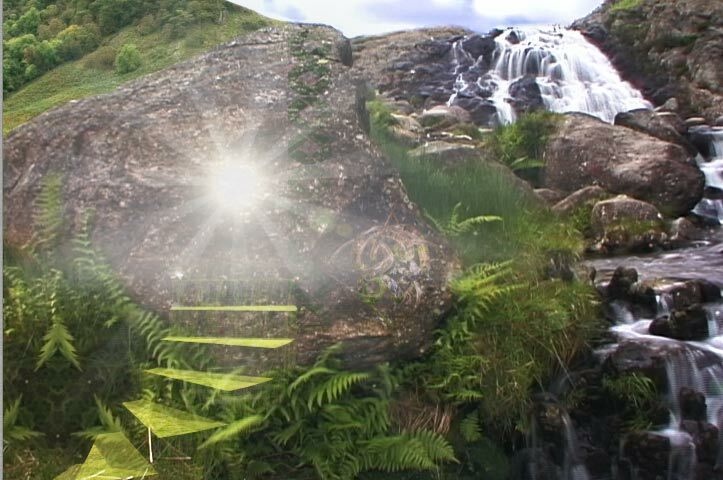 Based on the cycle of the heroe's quest, Natures Journey follows the moods of nature and the seasons through their cycles of change. 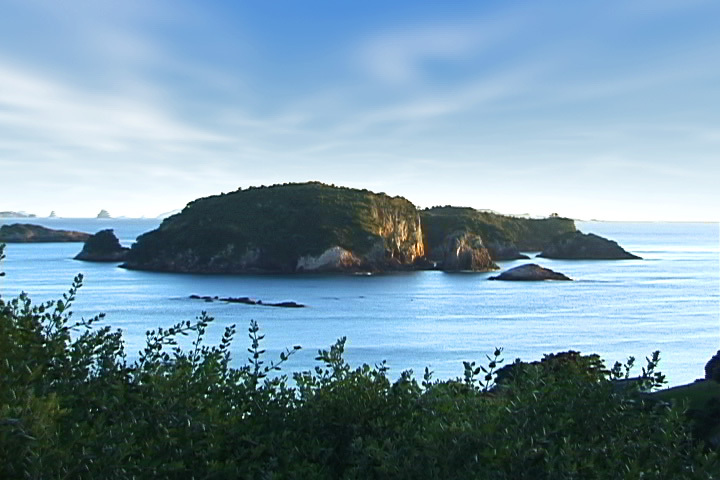 May 2007 - John Banks has just completed the new film Nature's Journey. This HD production will be out on HD-DVD & Blu Ray in late summer 07. The film was scored by electronic pioneer Michael Stearns. Fritz Heede is currently putting the finishing touches on a new album with Jon Anderson of Yes.... a unique TranscEndant experience. Our DVDs are available at Amazon.com as well as many retail outlets in the US and abroad. We are represented by Koch Entertainment. Our films are produced in partnership with R&B Films. Please explore our site and enjoy what we have to offer. Blue Eye from John Banks on Vimeo. the moods and changes of nature as the main character. Journey Into the Spirit of Nature. Ritual Path is a deep blend of spirit and technology. boundless possibilities of the imagination. 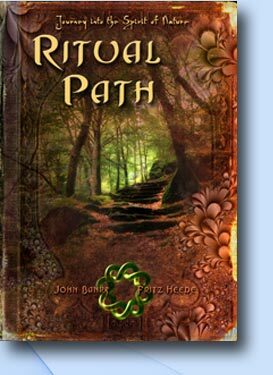 Ritual Path offers a positive vision of our inner travels in the world. 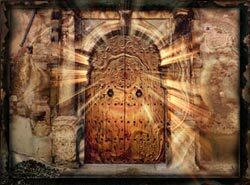 The DVD features 10 dreamlike journeys and 15 looping environments for over 2 hours of sensory bliss. Fritz Heede's electro-classical score was created in 5.1 surround. The score mixes pure instrumental pieces with some vocal tracks. kaRIN of Collide, Molly Pasutti and Nijole Sparkis.